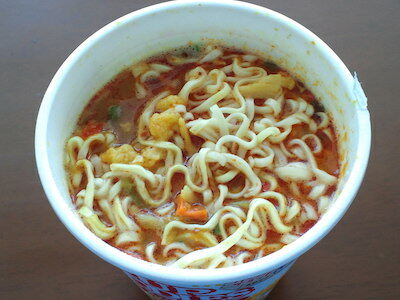 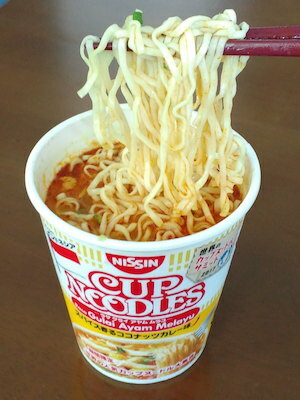 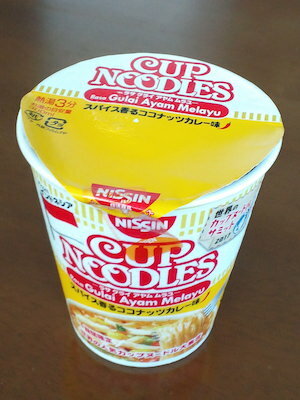 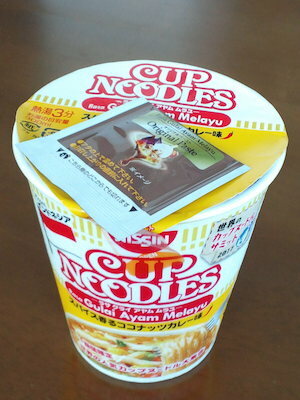 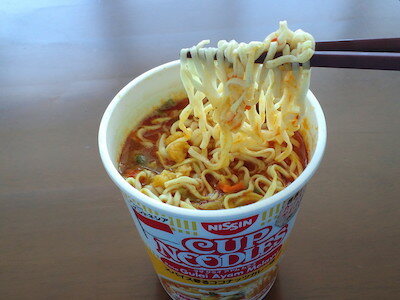 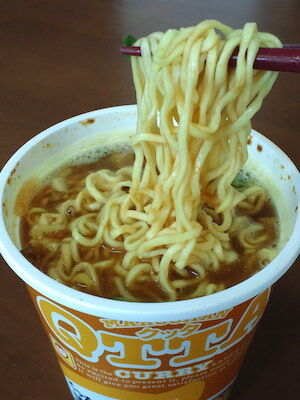 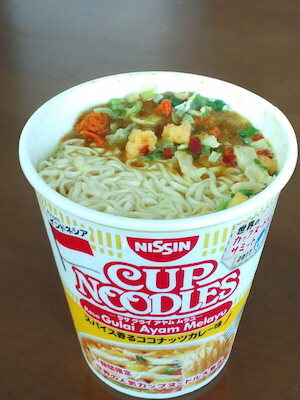 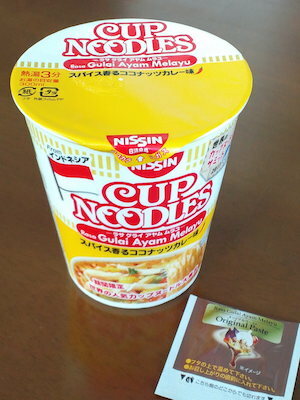 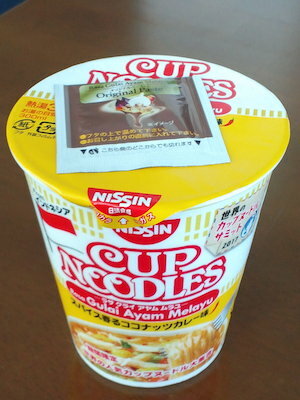 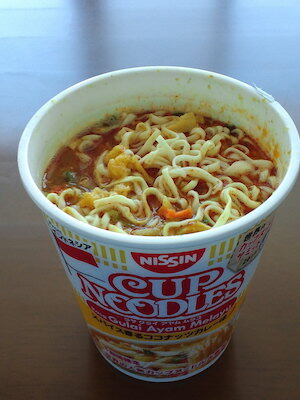 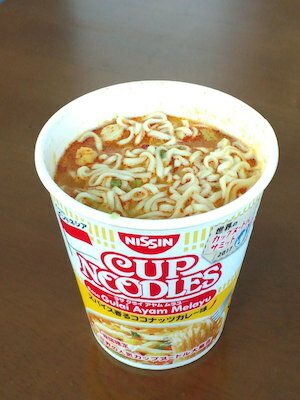 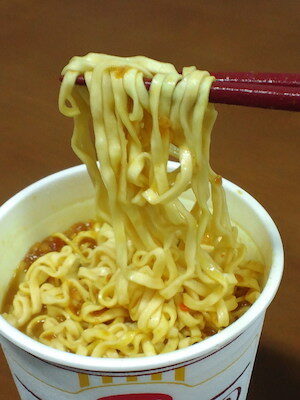 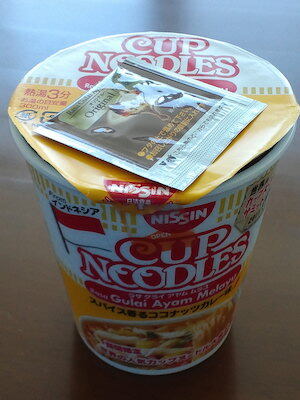 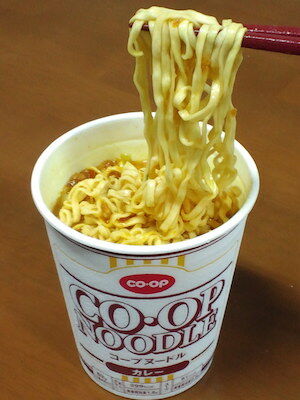 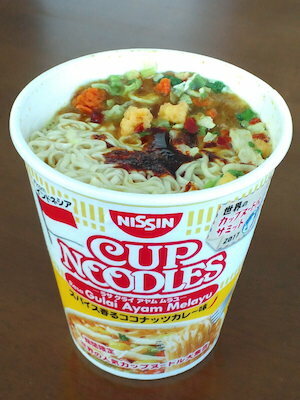 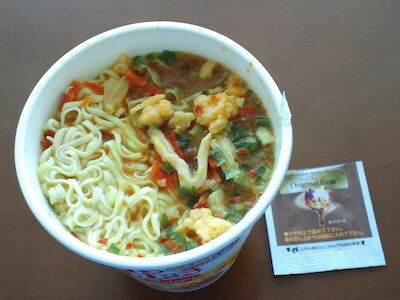 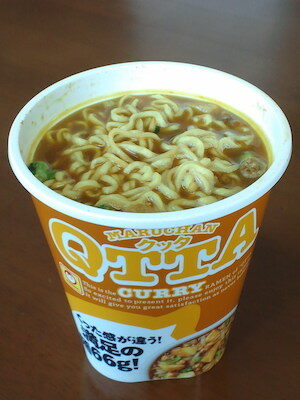 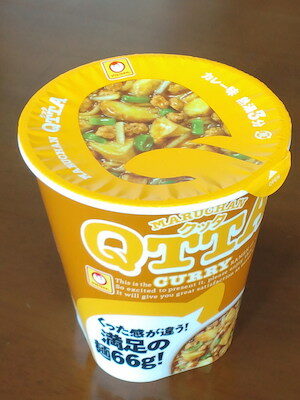 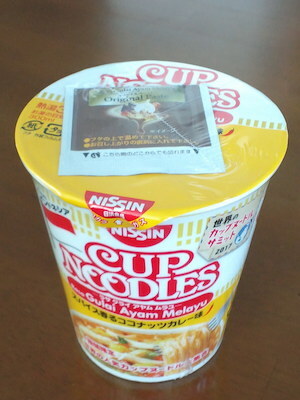 I ate curry taste cup noodle QTTA for lunch. 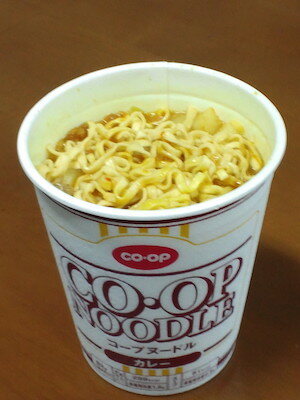 It was unique. 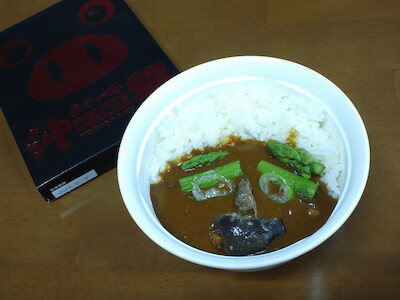 Not bad. 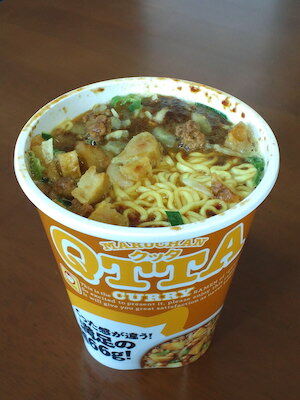 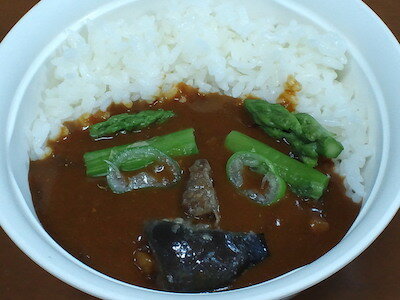 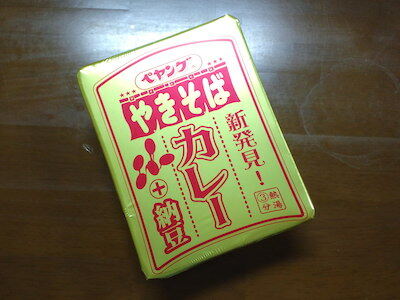 For dinner I ate an instant curry with smile art.www The curry was Okinawa Agu Pork Curry. 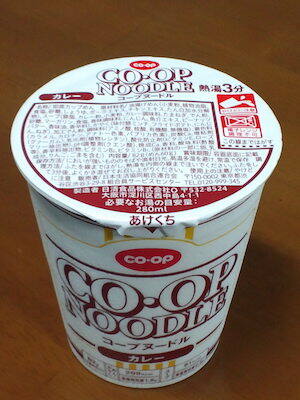 It was good, too.